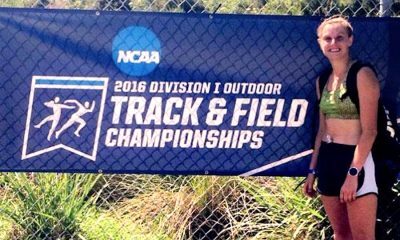 Laura Riches calls for more athletes to put on club vests and participate in the track and field leagues. 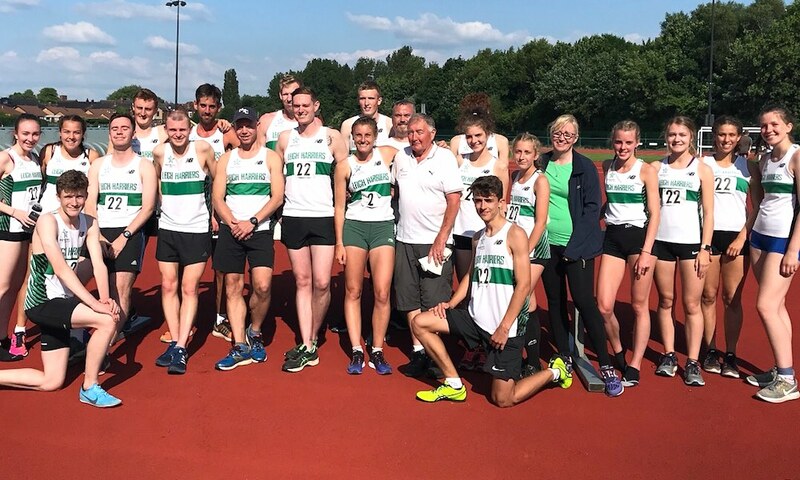 This post is based on my experience in the Northern League, but I’m sure many club athletes, who participate in the Southern Leagues and other leagues during the summer months across the UK and Ireland, can relate too. 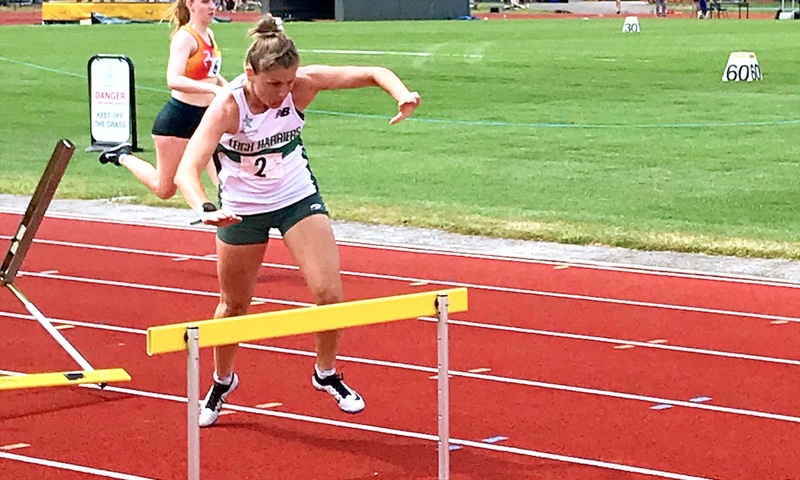 For those who don’t know, the Northern League is a track and field meet, that takes place once a month from May to August. Teams from (usually) your area, compete against each other, hoping to score enough points and place high in each league match to gain selection for the playoff match which takes places in September. 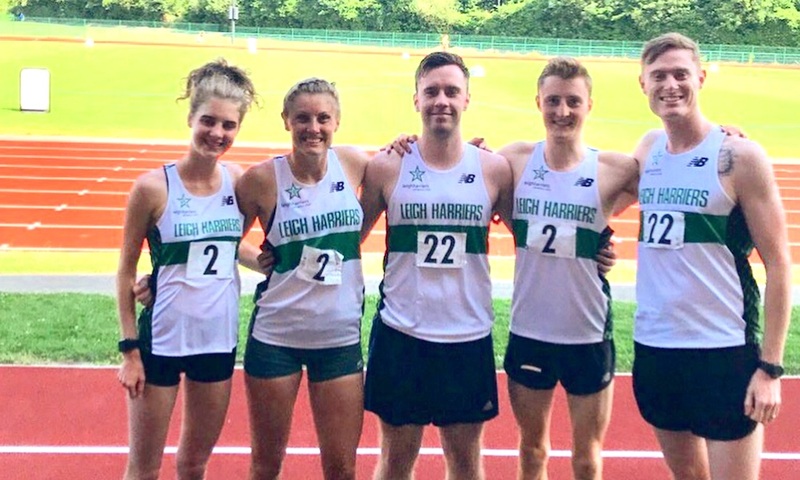 The Northern League has always been an event that athletes in my club, Leigh Harriers, have been encouraged to participate in. Not just for ourselves and personal best opportunities, but to help us bond as a team in a good environment where we can represent our club. Since the age of 16, I’ve been running, jumping and throwing in all kinds of events. All of which I always found highly amusing and quite frankly fun, relaxed and an event where pressure was far away. I have always ensured my calendar was free for the monthly event, as missing the Northern League and letting my team down was never ever an option. I have always done two, three or maybe four events, and enjoyed every moment, whether it was 800m, 1500m or 3k events. As I progressed through the age groups, the event limit per athlete increases with your age. So now, as a senior lady, seven events is your maximum. I’m sure some of you are reading this thinking that’s not much, as events could all be short, widely spaced throughout the day or involve throwing or jumping. However, in reality, numbers are usually low for clubs and it’s another story. For many of the athletes, who I see on almost all the start lines from 1pm to 5pm, it’s long, often sweaty laps of the track and a lot of us are running in events we are far from equipped or trained for. Looking around each month I find myself wondering why so little people attend these league events? It’s quite the norm for me to basically follow the track judge and starter from event to event, often having to ask the starter to hold the beginning of the 3k, whilst I finish my 100m hurdles and jog around to the start. Many people are opting to stay at home or run a parkrun instead of competing for their club at an event which can be a truly great day out, and an opportunity to bond with your teammates. This bonding time, especially for distance runners (in my experience) is often lacking, so club events should be jumped upon. I am one of the lucky ones though, most people at my club love to compete at the Northern League, and love the camaraderie at such events, often competing in as many events as possible, spurred on by the goal of a great overall team performance, and a team beer afterwards. Overall though, why are so many people not competing in such a good event, which holds together the track and field grassroots in the UK? Why are the seating and teamed areas practically none existent at every Northern League? Why are athletes not representing their clubs anymore? 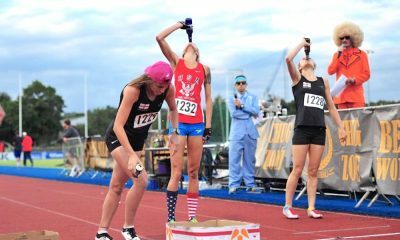 Running isn’t just an individual sport and if we want athletics in the UK to thrive and avoid the American system; where once you graduate from university, your athletics opportunities, in regard to competing, are non-existent, we must encourage those younger athletes (and well-trained athletes) to compete. We need to tell athletes that competing and scoring points for your club actually matters. Power of 10 isn’t going to explode if you have a below par time once in a while because you ran a race to win. I really hope that the Northern League and similar leagues continue to exist and clubs encourage their athletes to participate. It is something that is needed if we are to continue to have a wide range of opportunities for athletes of all ages and abilities across the country. 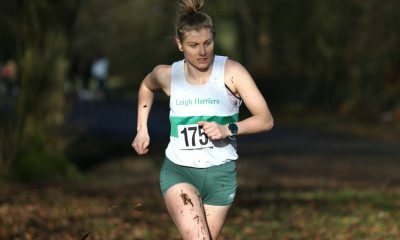 Laura Riches features in the ‘Fast 10: class of 2018’ and will share her running journey throughout the year. You can read Laura’s previous posts here and further information about the ‘class of 2018’ can be found here.